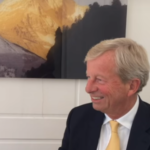 In this lively 23 minute interview, Lukas Hässig of Inside Paradeplatz and Egon cover a wide range of subjects such as global risk, the Fed and their masters (the Investment banks), the SNB (Swiss National Bank) which is the world’s largest hedge fund, prosperity based on free money as well as poverty and hunger. 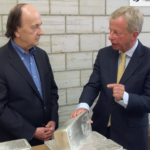 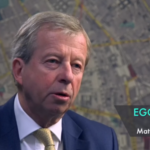 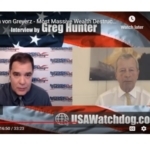 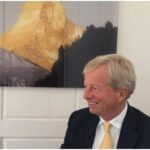 In this fascinating interview on RealVision TV, Grant Williams and Egon von Greyerz cover a very broad range of subjects from gold, wealth preservation to debt, interest rates, Brexit, the EU and much more. 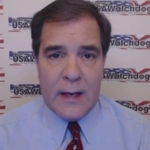 RT, March 22, 2014 – ‘Tapering won’t last’ – Egon von Greyerz In this 12 minute interview Max Keiser challenges Egon on wealth preservation, the Gold/Oil/Gas ‘East’ versus the ‘Paper’ West and more.